This is the second of a learning-based series called Sadie's Great Adventures for ages 3-8. 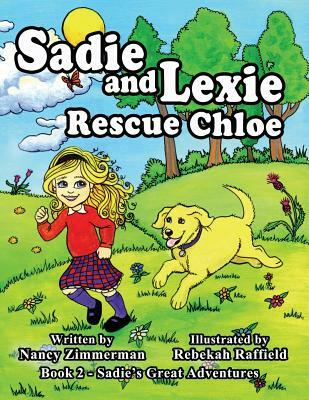 The title of this second installment is "Sadie and Lexie Rescue Chloe'.. It is the story of a little girl and her dog who explore in the woods behind the house and rescue a hedghog.